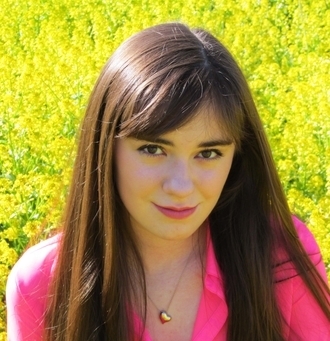 Kristina Lachaga, "The Girl With The Big Pink Heart," is excited to be heading back out on tour in 2014 on the Teen Nation Tour! Kristina had a blast on the 2013 Fall Teen Nation Tour and this year she will be traveling to select cities performing concerts at venues and programs in schools promoting anti-bullying. She will be performing her Original songs "Won't Wait Forever," "No Doubt," and "Calendar" for her Heartbreakers in Dallas, Texas for 2 weeks starting February 17ththrough March 1st. More cities to be announced - Make sure you check back so you can see Kristina on tour in a city near you! For tour updates make sure you check out the Teen Nation Tour website. And keep up with Kristina on Instagram, Facebook, Twitter, and YouTube - make sure to Follow, Like, and Subscribe!